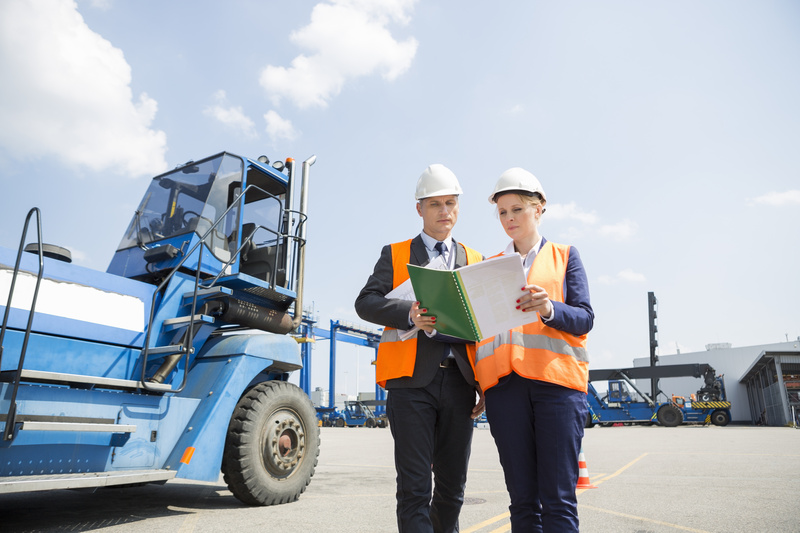 When it comes to transportation, it is critical for employers to take proper measures to ensure that safety is a top priority. Drivers can not only endanger themselves, but countless other drivers they share the road with. Businesses that are regulated by the Department of Transportation (DOT) must maintain each Driver Qualification File that includes the precise documentation that ensures a driver’s eligibility to work. Additionally, drivers operating the following vehicles in interstate commerce need to have an up to date and completed Driver Qualification (DQ) file. (See 49 CFR Part 391 for the complete regulation). Whether you are looking to hire new drivers or simply maintain your existing driver qualification files, Origin can ensure that you are always compliant. The OriginONE platform can encompass all the following data under one dedicated log in. Your Driver Qualification File is essential for employers to ensure that their workforce is fully capable of driving efficiently and safely. Drug and Alcohol records such as pre-employment testing can be required within Driver Qualification files as well. With Origin, you will have up to date and easily accessible data available to you at all times. In addition to Driver Qualification Files, Origin can accommodate all of your workforce verification needs. From customizing your background screening process, mandating your drug testing procedure, providing employee training and testing material, Origin has you covered. They are able to customize the background screening process by grading each background check to a pass or fail result. That way, you save valuable time and receive results you can depend on. With Origin, you will be able to consolidate all of your necessary workforce verification needs into one user friendly platform. Driver Qualification Files establish that a driver is both safe and healthy enough to work, and with Origin, your files will stay easily accessible and up to date.